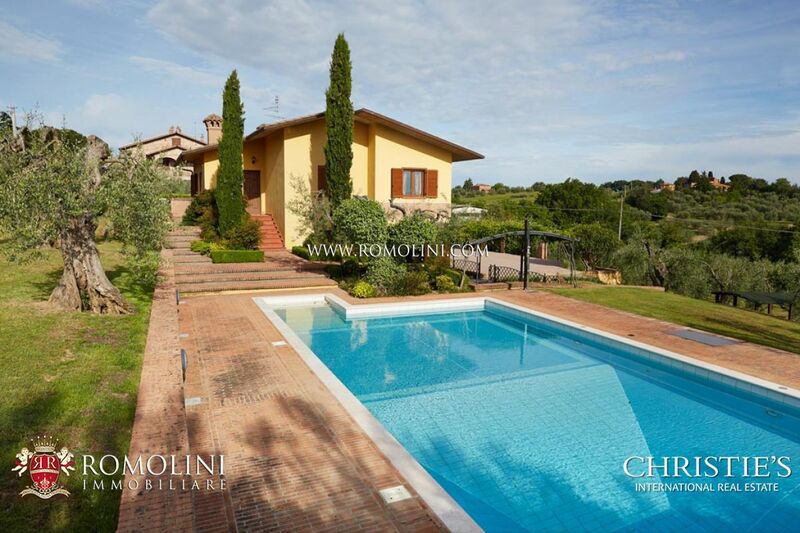 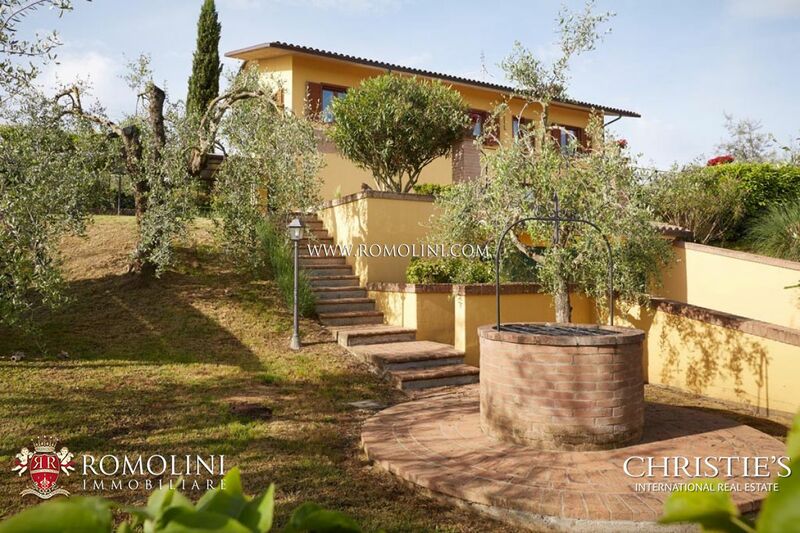 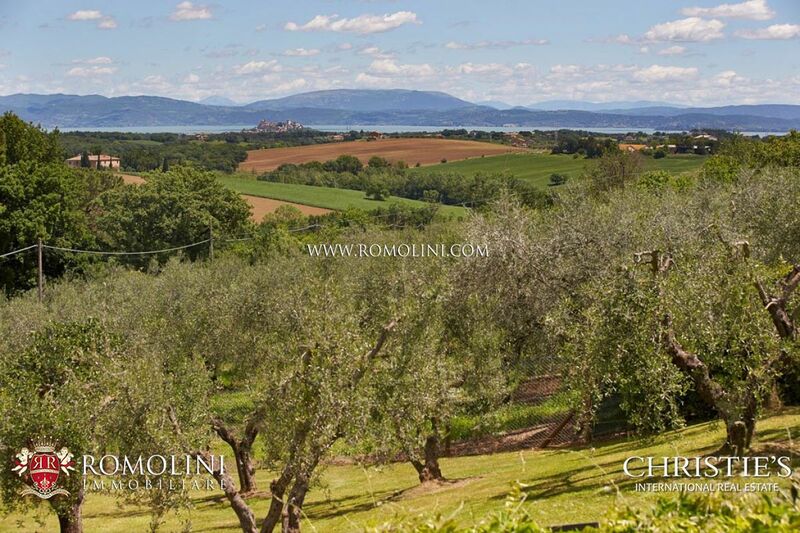 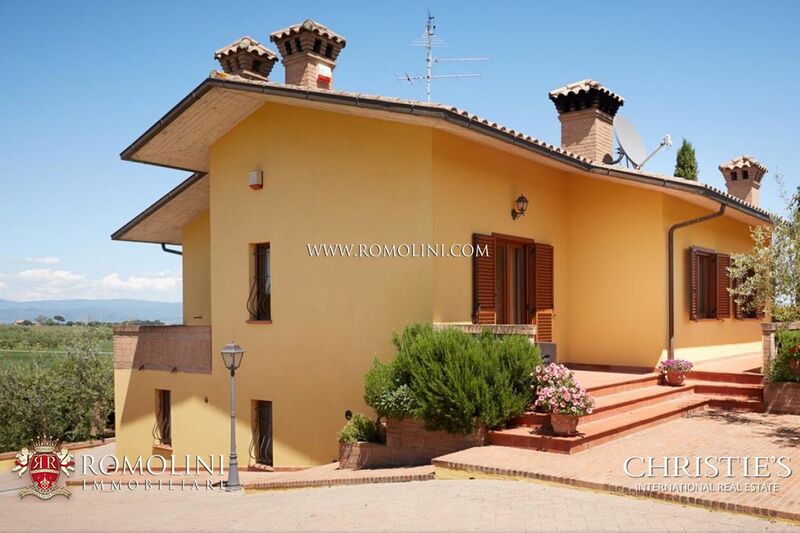 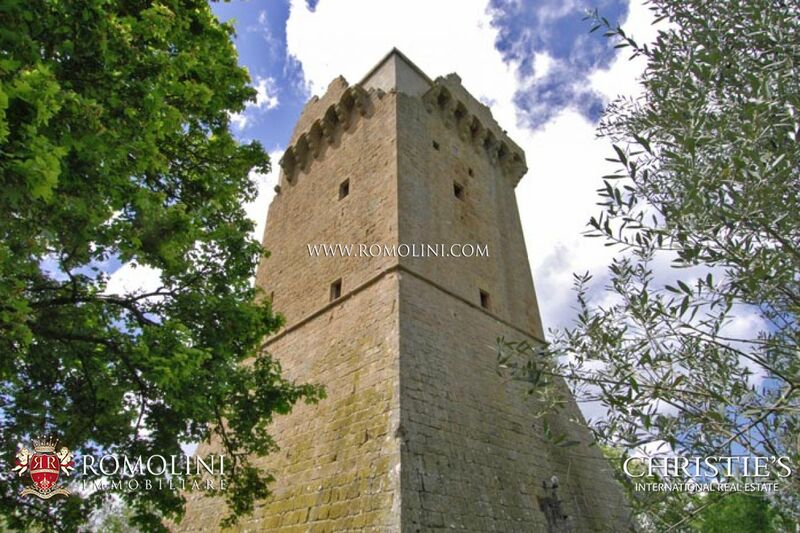 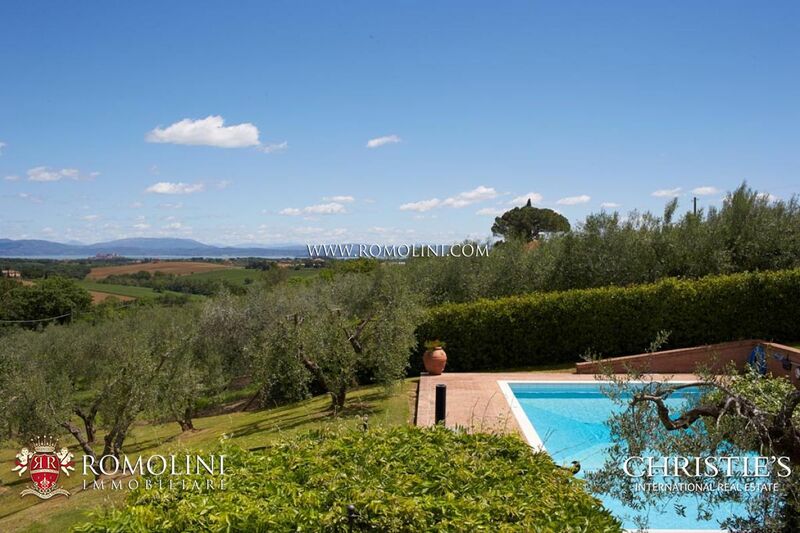 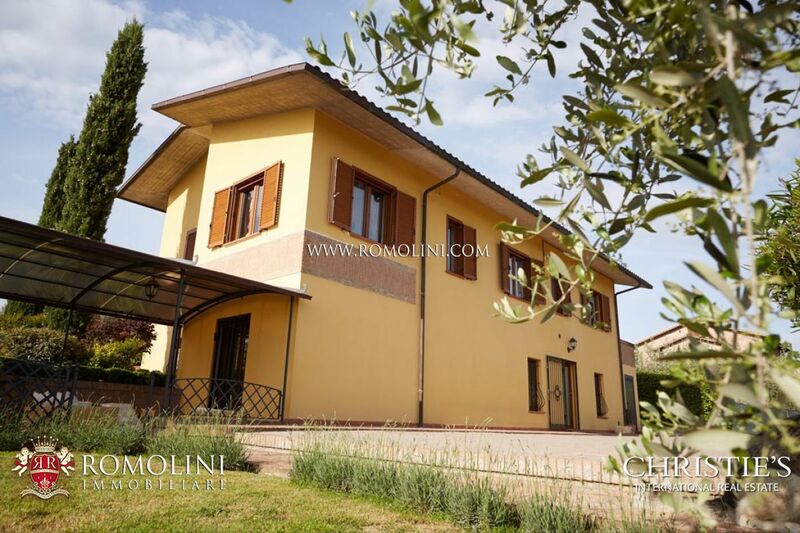 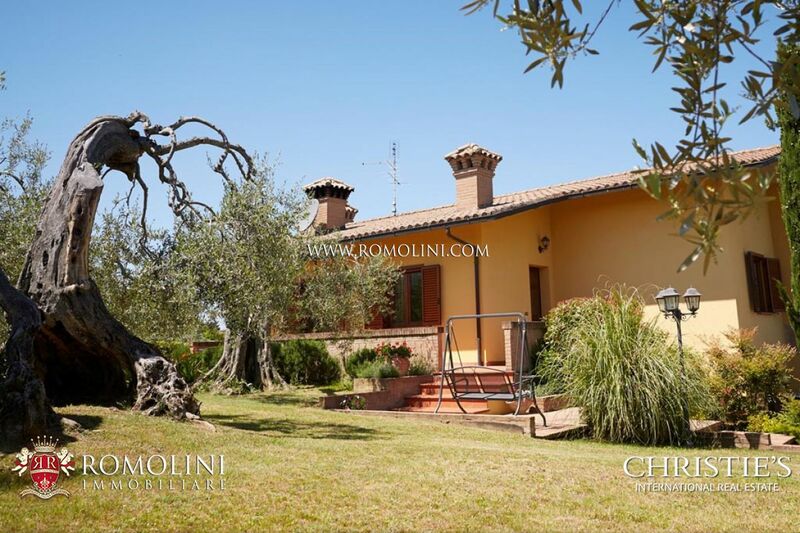 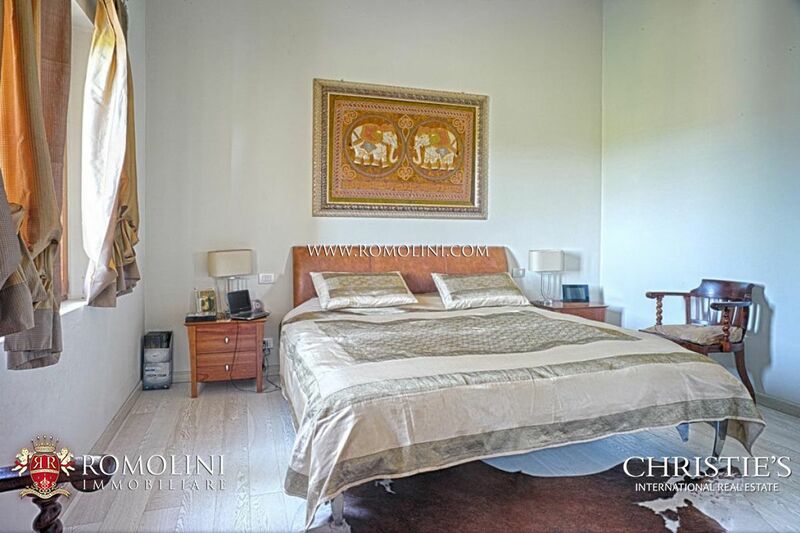 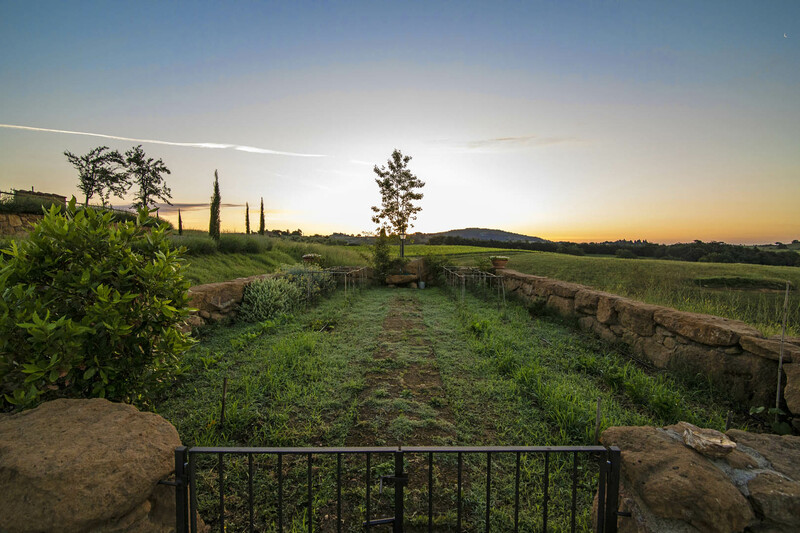 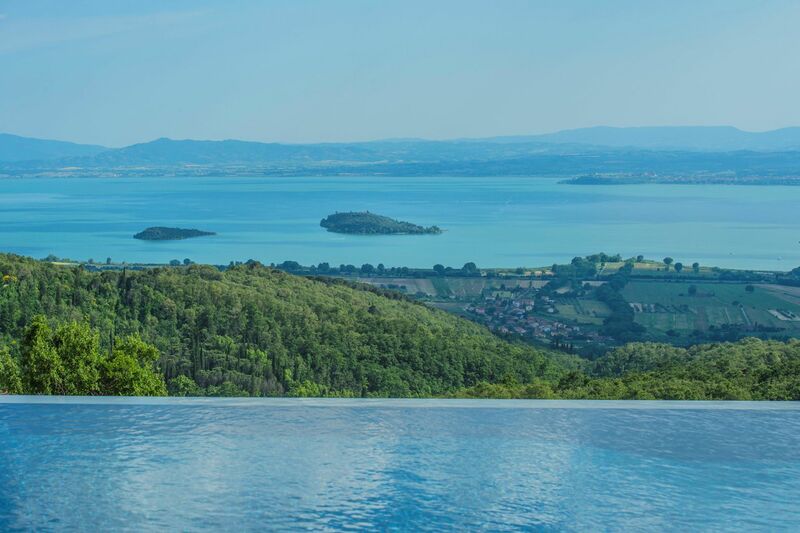 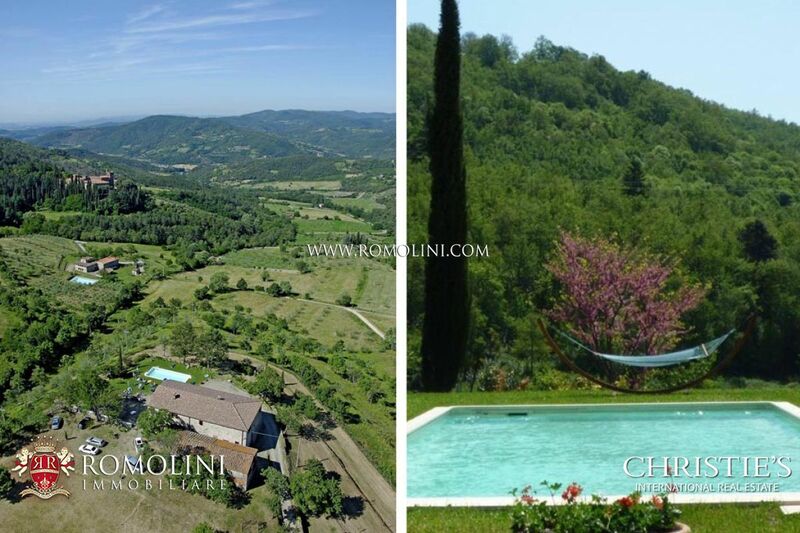 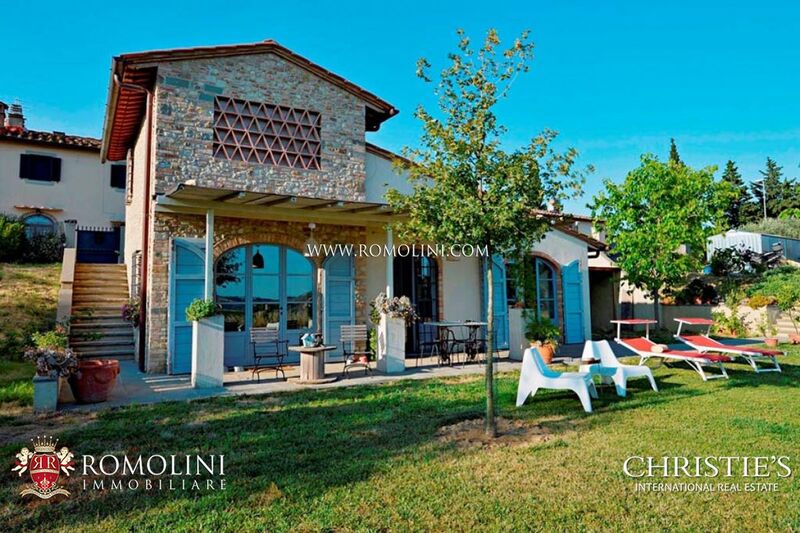 On a beautiful panoramic position, at the border between Tuscany and Umbria, newly built villa with view on the Trasimeno Lake. 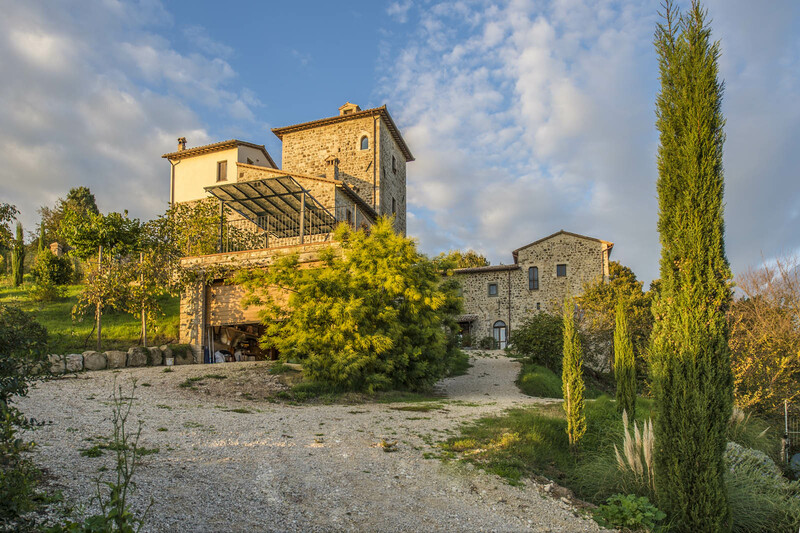 The building is disposed on two levels and composed as follows. 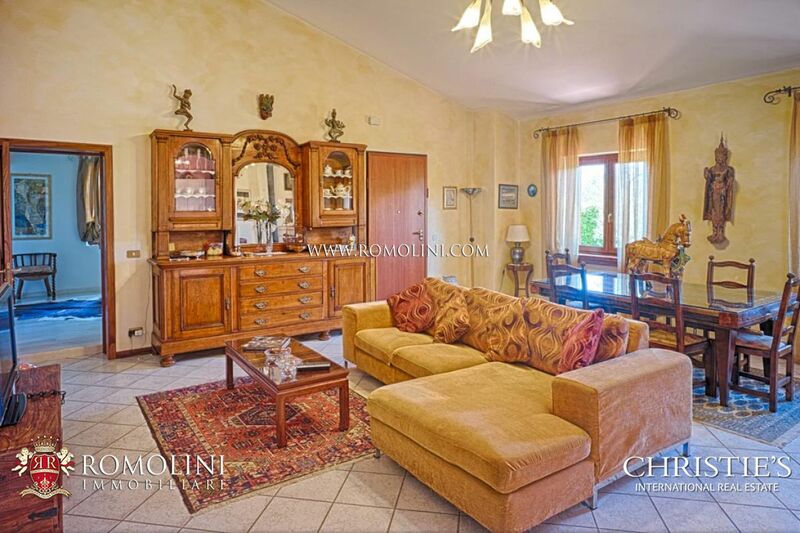 - Ground floor: living room with rustic kitchen and access to the veranda, habitable kitchen, bedroom with bathroom, bathroom and storage room. 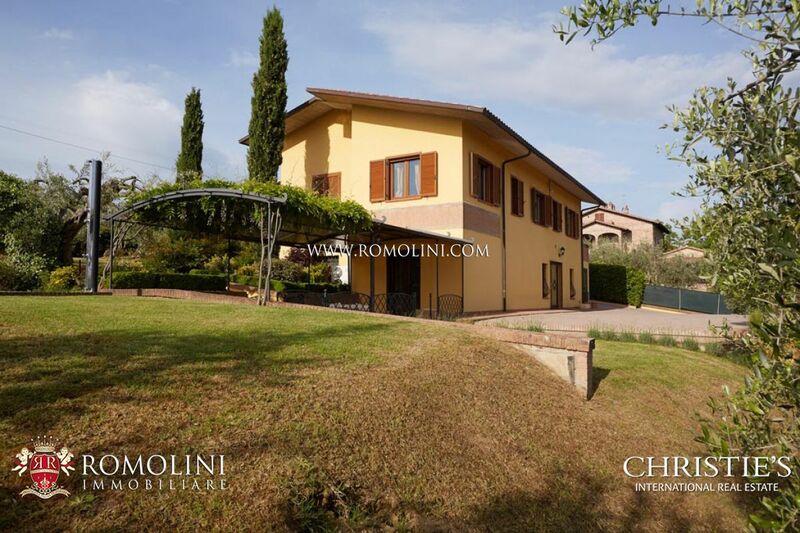 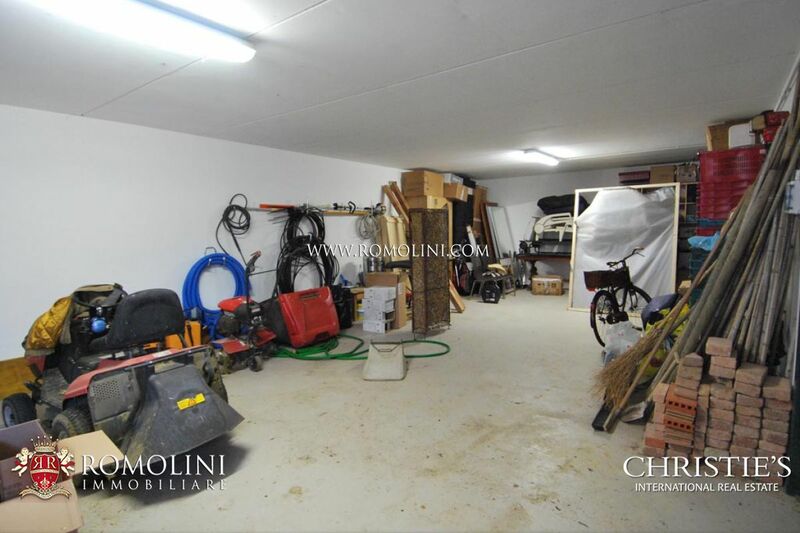 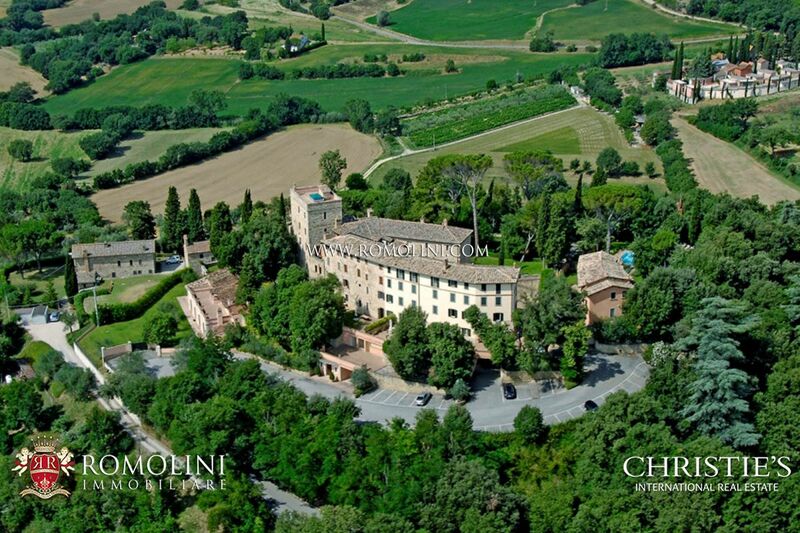 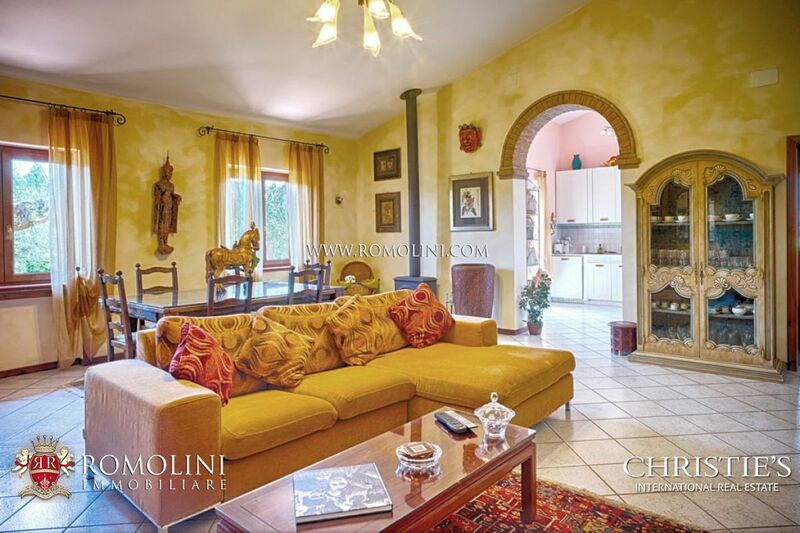 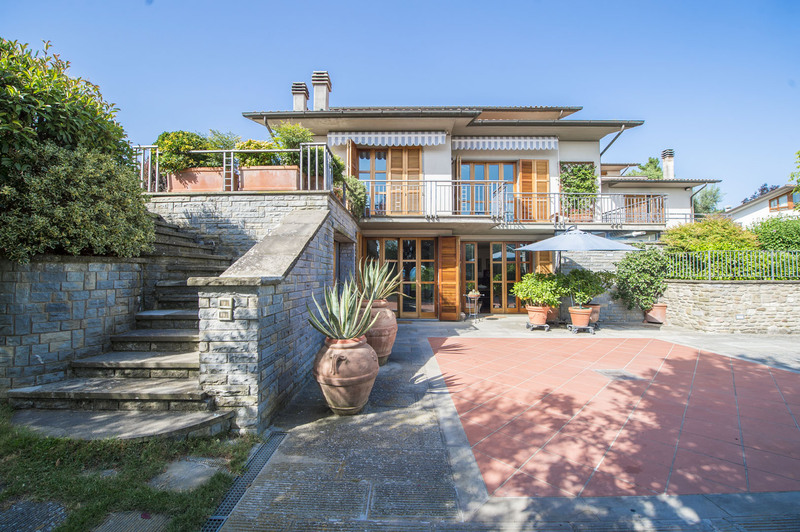 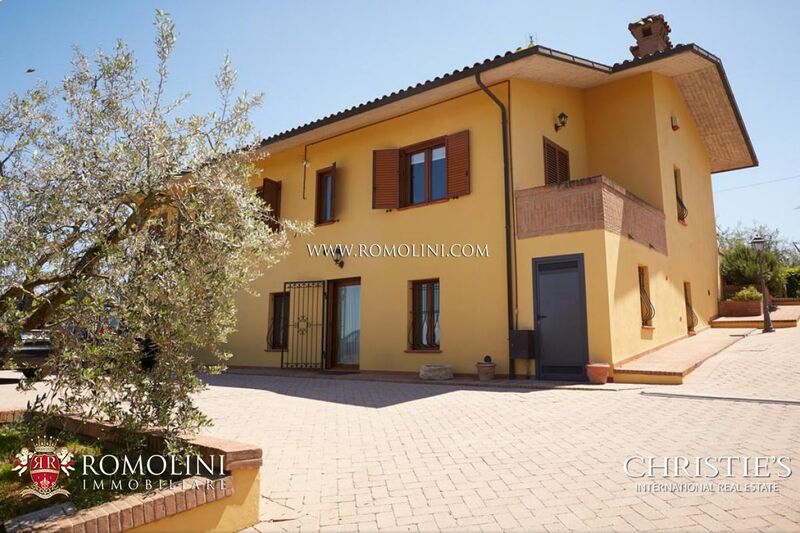 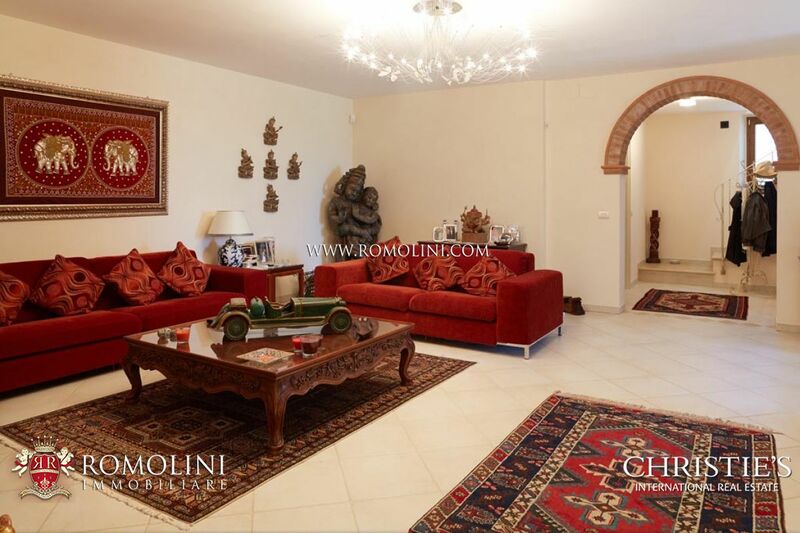 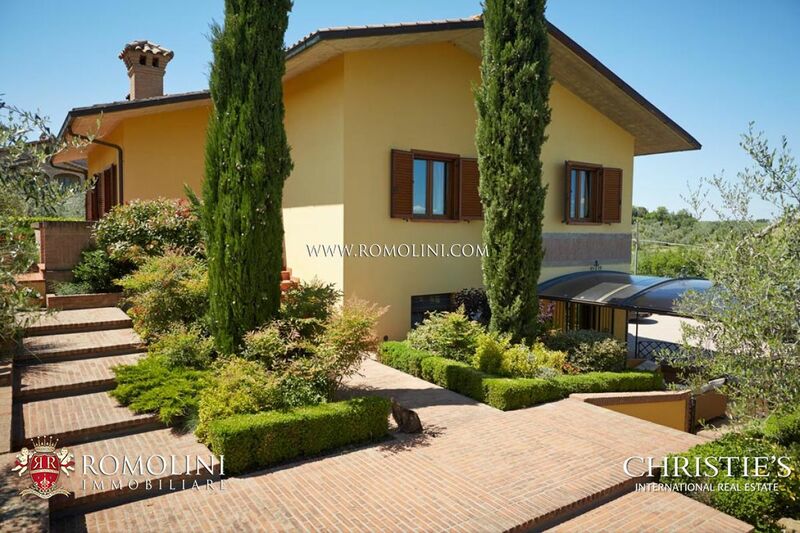 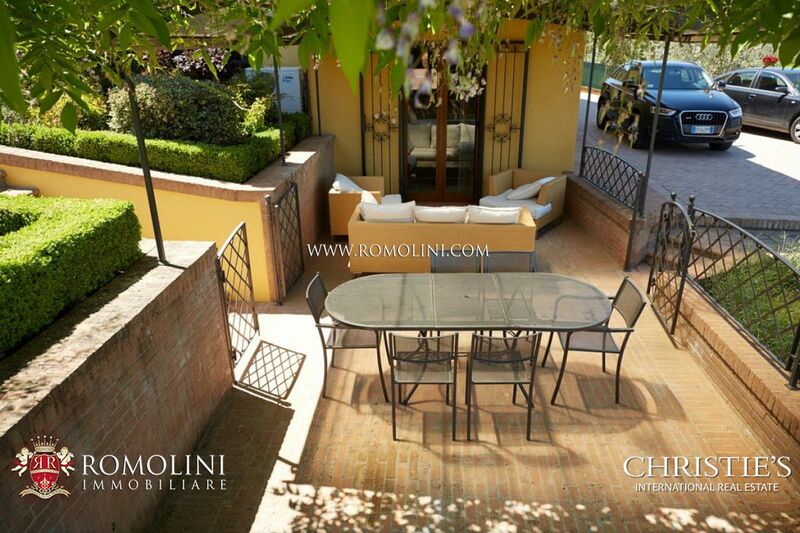 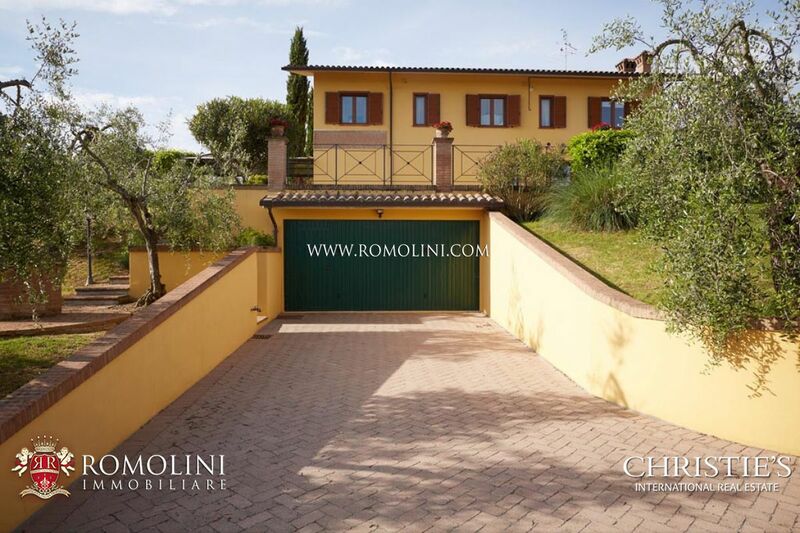 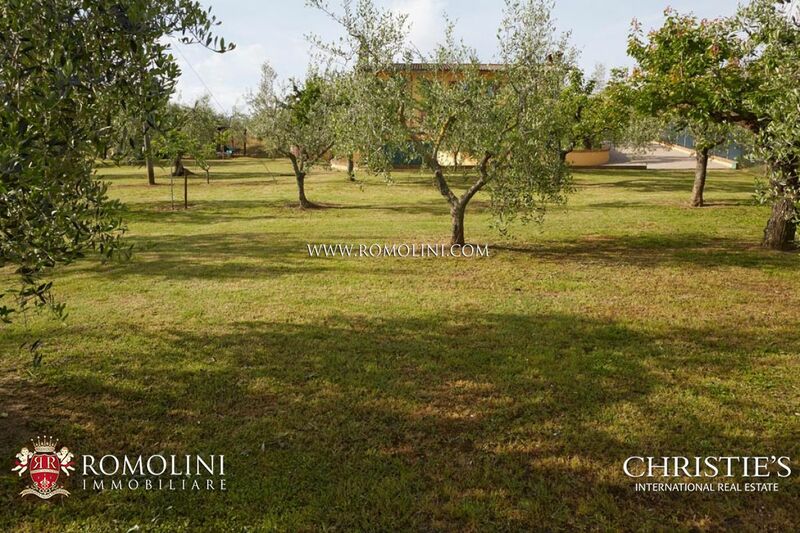 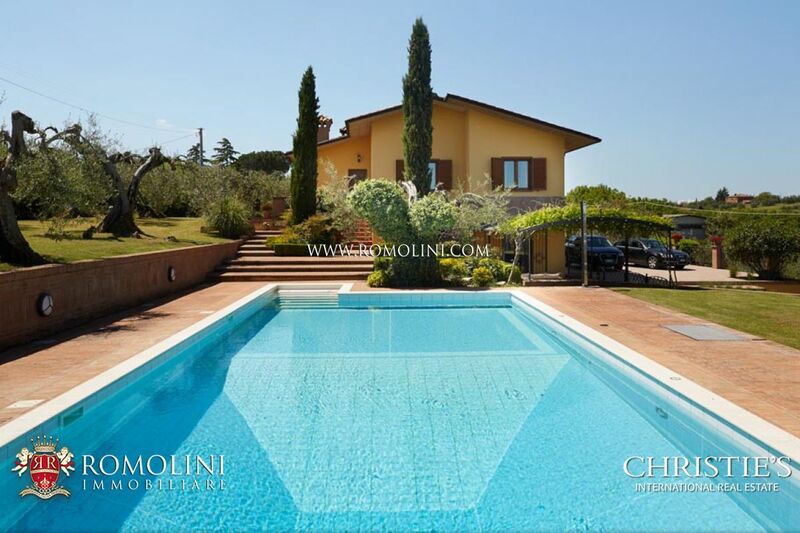 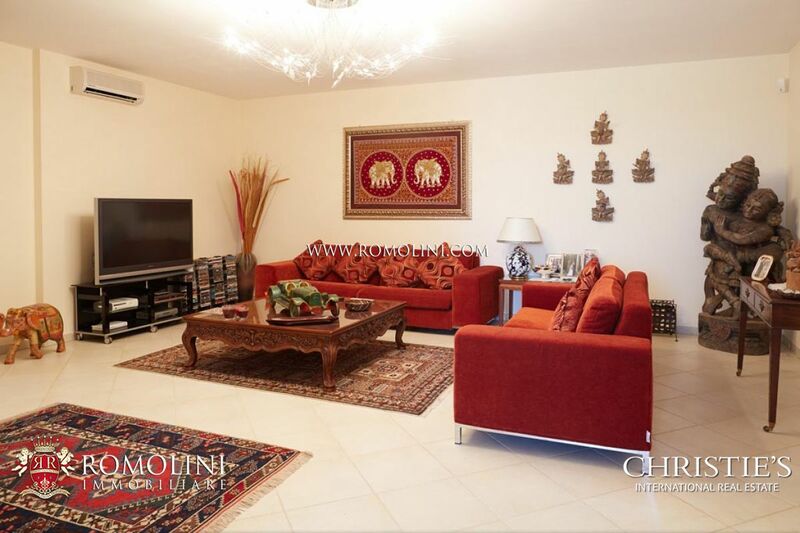 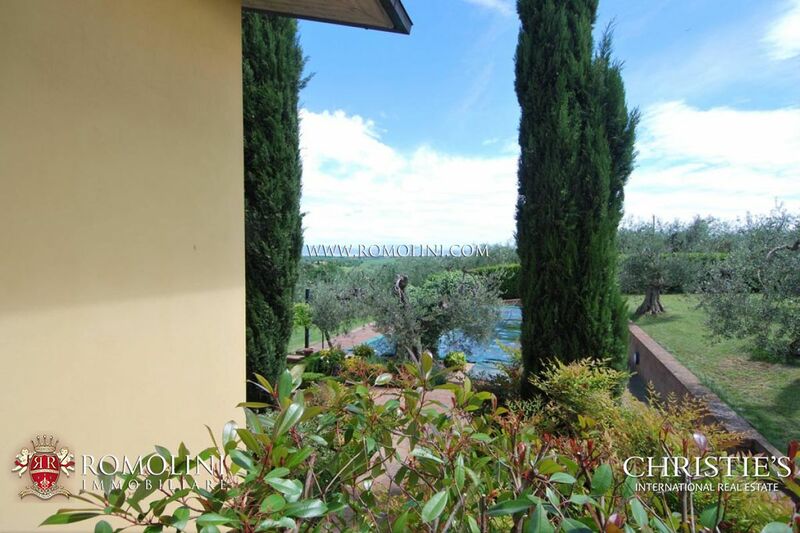 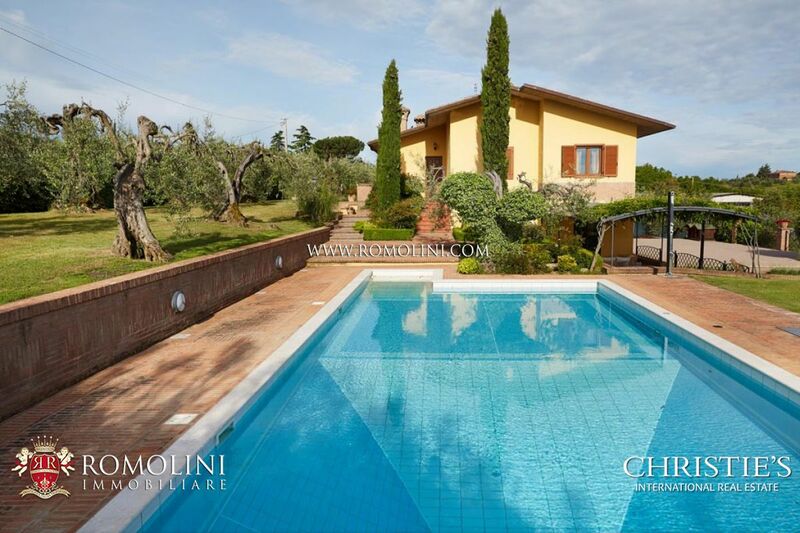 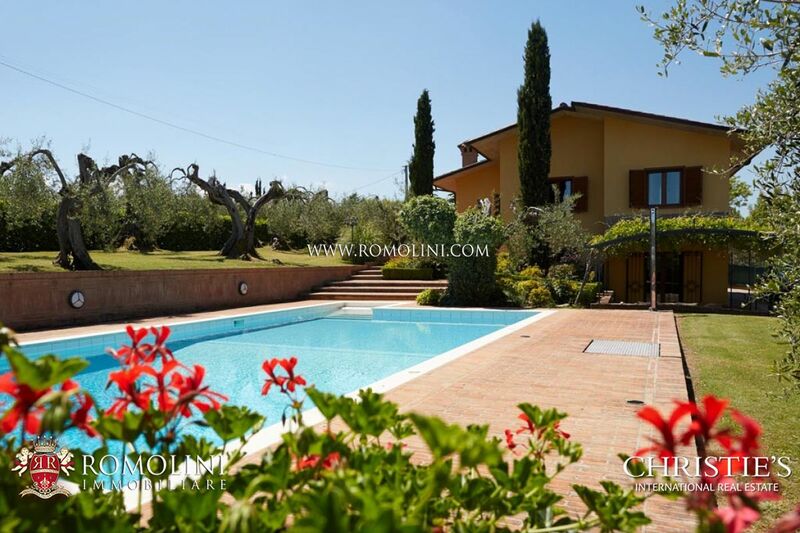 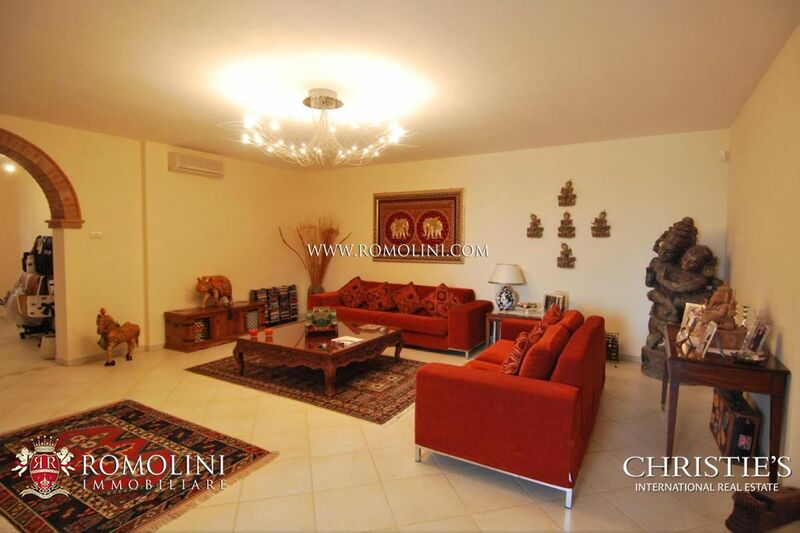 The property is completed by a garage of 70 square metres and park of 4,500 square metres with olive grove, garden and pool of 6 x 12 m with travertine covering.